As someone once said “Berlin cannot resist a glamourous ruin”. 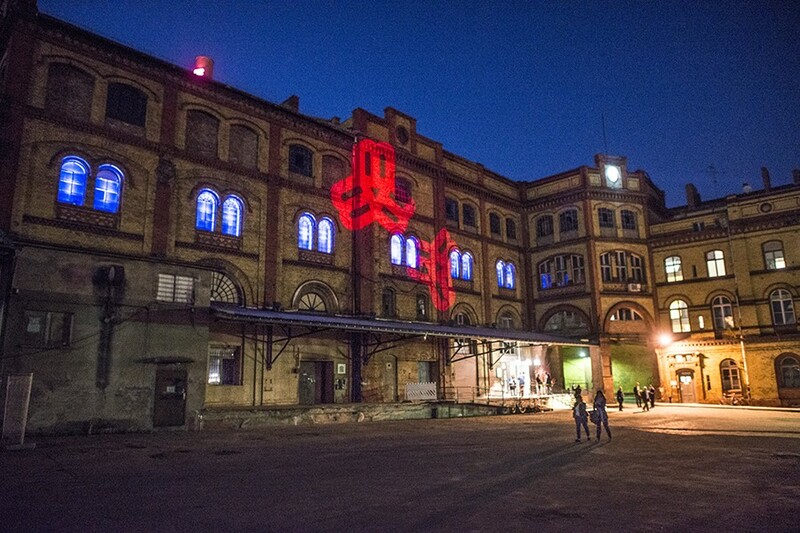 And let me tell you, this is a super cool ruin (Bötzow Brauerei – old brewery complex). And no less than local chef superstar Tim Raue decided it was a great place for one of his restaurants. It is special how respectful they were to the original building. They use the space as a restaurant but one still feels inside an “abandoned” industrial complex. We have been quite a few times to La Soupe Populaire and always find a chance to go back. 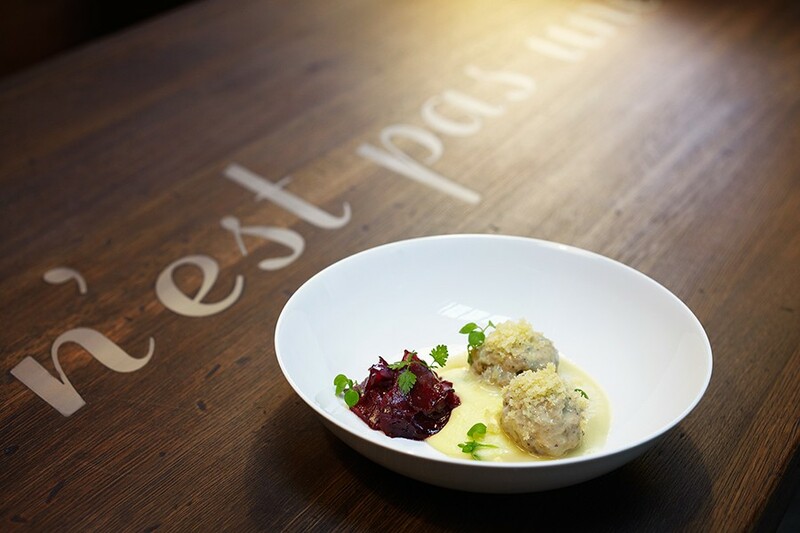 At La Soupe Populaire Raue reinterprets classic Berliner dishes and brings them to life. We usually go for the Königsberger Klöpse (heavy, doughy meatballs with potato mash). It is said that President Obama had the same dish while in Berlin in 2013. The menu is short and to the point and there is really no going wrong here. Go with your gut! The restaurant opens only from Thursday to Sunday and reservations (way in advance) are required. They usually have a two-seating-scheme so you have your table for a couple of hours only. But don’t stress out…After dinner go for drinks at the super cool Le Croco Bleu bar situated in the same building complex (make sure you make reservations of the bar as well – see Le Croco Bleu review for more details). If you are exploring Berlin, we highly recommend looking for a BERLIN POPUP DINING EXPERIENCE.